Welcome to Aubrey and Associates Realty, let me tell you a little about us. First, we are a Local and Veteran Owned and Operated Company. 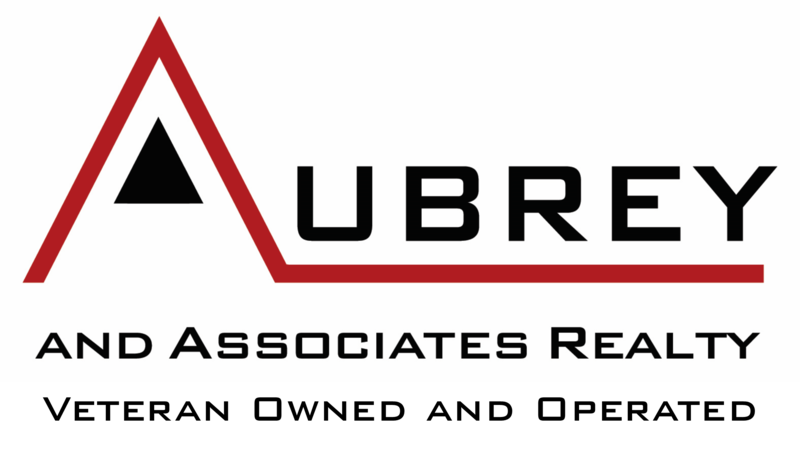 After decades of experience, Rob opened Aubrey and Associates Realty November 2013. We're a locally owned and operated company. The core of our business model is that we exist to offer services to the agent that will help them with their business. We focus our training on how to earn and save money on the day to day expenses, we believe in providing financial training for tax planning purposes. We think we’re a great company, but we’re not for everyone. While we have office space to meet clients, primarily work from home, crave education, and always putting the client's best interest first. If this sounds a like a company for you, go ahead and check out Why Aubrey and Associates Realty.